﻿ How Much Does it Cost to Develop The Ride-Sharing App Like Grab? How Much Does It Cost to Develop The Ride-Sharing App Like Grab? This blog is for the entrepreneurs or startup owners, who want to solve real-life problems and serve this human community with the help of technology. 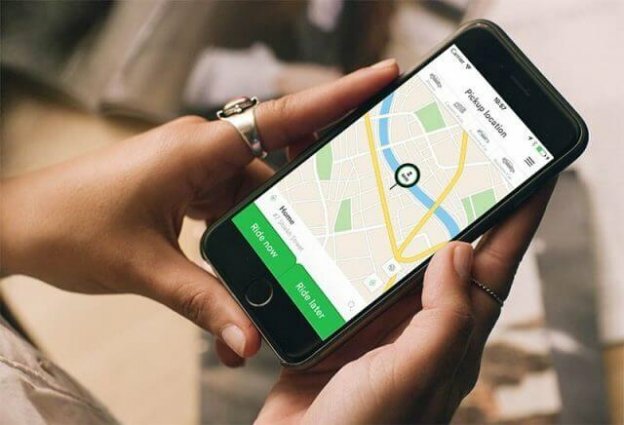 In this article, we have covered important features of Grab, the Singapore-based ride-sharing application, which you can consider during carpool app development. “Taxi! !”, this statement that you may have noticed that nobody says right now in order to struggle to hire a cab. The old trend is broken now. It has been shifted to Push notification like “Your Booking for Taxi has been Confirmed!” that you usually receive after booking a cab or taxi. Since the time has changed a lot. Being a regular customer of popular taxi booking apps like Uber, Lyft or Grab, you may feel that you do much rely on these taxi booking apps rather than the driver whom you know for several years. For the sake of quick & professional taxi service without spending a fortune, everyone loves it’s taxi booking apps like Uber. According to the report of Uber, in the year of 2017, the number of customers has reached to $40 million per month. 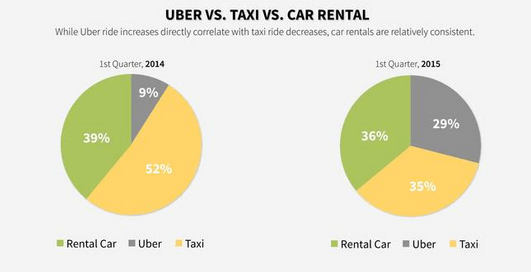 The Uber’s fast growth and success are directly proportional to decrease in traditional taxi usage. From the following graph, we can clearly understand that people are getting used to a mobile application to book any taxi, instead of direct booking. When it comes to the U.S market, Uber & Lyft (Uber’s competitor) have already set up their benchmarks. Similarly, in Asia, Grab is sharing the same status like Uber. And, undoubtedly, it will soon compete for Uber-like apps in taxi booking services. Furthermore, Grab is recognized as a reliable taxi booking app in Asia and known as GrabTaxi by Techinasia. Grab announced on their official website, it hits the 1-billion milestone on 26th Oct 2017. 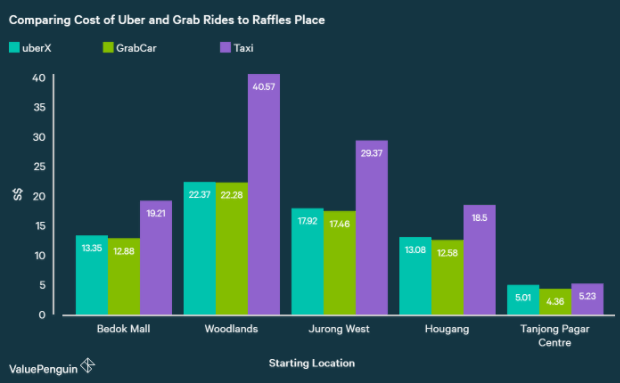 Undoubtedly, this data from Grab seems fascinating for those who are planning to develop a taxi booking app like Grab. 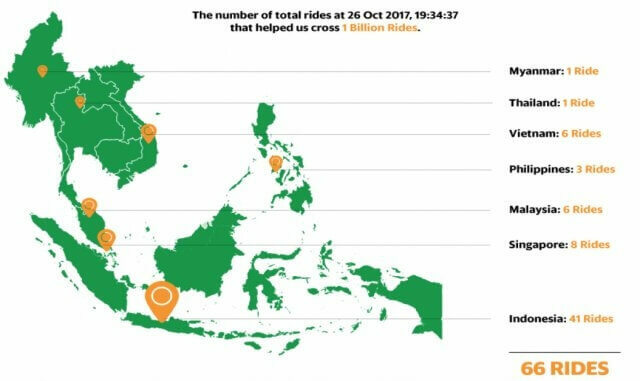 Emerged in 2012, the Singapore-based ride-sharing app – Grab is excelled to deliver seamless transportation services in 55 cities across Southeast Asia. “In the year of 2016, Grab app has been downloaded over 45 million devices”, according to the report. According to the latest news from the New York Times, Grab has announced that it has secured nearly $1.5 billion from the SoftBank Vision Fund, the technology investment arm of the Japanese conglomerate. 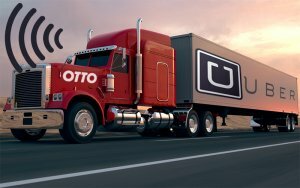 According to the latest news from dealstreetasia.com, Grab, the Southeast Asian ride-hailing company that acquired Uber’s SEA operations, is yet again beefing up its already shining strategic investor roster, as the company was reportedly in talks with payment giant PayPal for a potential investment. Also, Grab will raise the additional US $500 million, and GrabTaxi is the largest single financing in Southeast Asia. The Unicorn ride-sharing company, GrabTaxi has raised $1 billion in the Corporate round of funding led by Toyota Motor Corporation on 13 June 2018. When you check the SimilarWeb, you will notice the overall usage of the Grab is dramatically increasing. According to sensortower.com, Grab was the second most downloaded ridesharing and taxi app worldwide in Q1 2019 with 12 million new installs. The ride-hailing app, GrabTaxi is also claimed to have 2 million driving partners, over 68 million mobile app downloads, and 3.5 million daily rides in 2017. The Southeast Asian Uber rival, Grab has jumped into the bike-sharing space after it launched service in Singapore. According to the report from TechCrunch, “Grab has already launched its bike-sharing service in Southeast Asia ”. The new Grab’s bike-sharing service is known as GrabCycle Beta will offer services, including bike-sharing services oBike that includes Grab as an investor, GBikes and Anywheel, plus e-scooter rental Popscoot. According to the latest report from TechCrunch, Grab is on a push to go beyond transport and become an everyday “super app” and that strategy just embraced video streaming today. 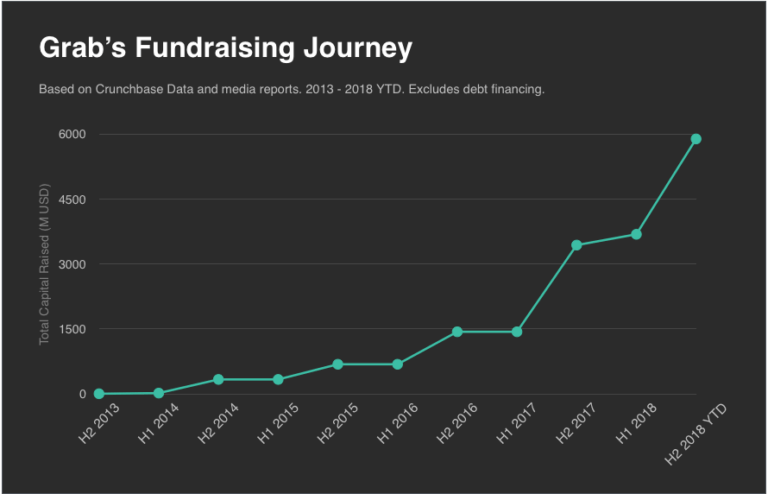 Another report from TechCrunch reveals about Grab’s new fundraising. The company has declared that it has raised $200 million from Central Group, a retail conglomerate based in Thailand. In this graph, you can see the complete growth of Grab until now. As per the latest report from Crunchbase, “The ride-hailing giant, Grab has raised $150M in Series H round of funding, led by Yamaha.” The real motive behind this fundraising to double down on motorbike on-demand services. What Makes Grab Stand Out From its Competitors like Uber, Lyft and Careem? You may be aware of all popular ride-sharing apps like Uber, Lyft and DiDi Chuxing. Nevertheless, GrabTaxi includes some essential attributes, which make Grab app stands out. It provides many other services such as budget taxi, executive taxi, GrabCar, GrabHitch. As it allows users to choose from best options according to budget and requirement. On the other hand, Uber have UberX, UberXL, and UberBlack options. In order to improve driver’s experience, Grab Launched a campaign, which is named as ‘Better 365’. 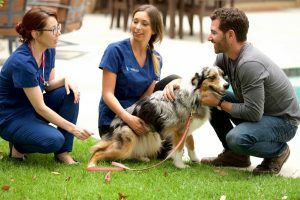 This feature is designed to work in four ways like better support, increased earnings, efficient tools, and strong community. Basically, it is designed to work on the welfare of driver partners of Grab. On the other hand, you would not find out this characteristic on other ride-hailing apps like Uber. When it comes to pricing, GrabCar charges the lowest fare to customers as compared to Uber and other taxi services. Check out this graph by Value Penguin. GrabTaxi app has a feature for ensuring safe and rewarding driving experience. They can access in-app training videos and quizzes. Also, driver-partners can earn points after completing the quiz, and also they can be redeemed for special rewards. Grab allows providing advance taxi booking system up to 7 days. The user can also select starting point, dropping off point, and can choose whether travel is personal and for business reasons. Apart from this, there are main features of GrabTaxi mobile app, which are worth mentioning here for developing ride-sharing app like Grab. In terms of ride and car options, GrabCar offers a great deal to the customers. GrabHitch: A social ride-sharing option by Grab as it allows to book a cab at the lowest price. It works only by connecting user with one another driver if the driver is going to in the same direction. GrabHitch has a longer waiting time as compared to other two services i.e. GrabCar and GrabTaxi. Whether you choose GrabCar or GrabTaxi option, Grab assures their customers to provide with the licensed and insured drivers with safe driving experience. How Much Does it Cost to Make a Transportation Application Like Grab? One of the most important questions is – how much does it cost to make an app like Grab? Let’s face it. Well, in order to provide the estimated hours and costs, we contacted our dedicated Uber-like app development team, which has developed more than 50 cab service solutions like Uber. They have provided us this basic price idea. Still, if you have any idea or want to get an exact quote, you can directly contact our team by filling a form at the end of this article. So here are the estimated hours if you are planning to develop an app like GrabTaxi. Although, it all relies on various factors, including platforms Android & iOS. Plus, above-mentioned hours do vary from developer to developer, which you will consider to hire mobile app development company. However, we’ve described the hours in one of the best ways possible. 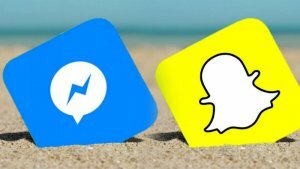 Still, you may have query or confusion related to the cost to develop ride-sharing app Like Grab or want to get quote for Uber like app along with complete features or custom carpool app development services, all you need to get in touch with us via the below-given form, and we will revert you within 48 hours. This page was last edited on April 19th, 2019, at 9:11.